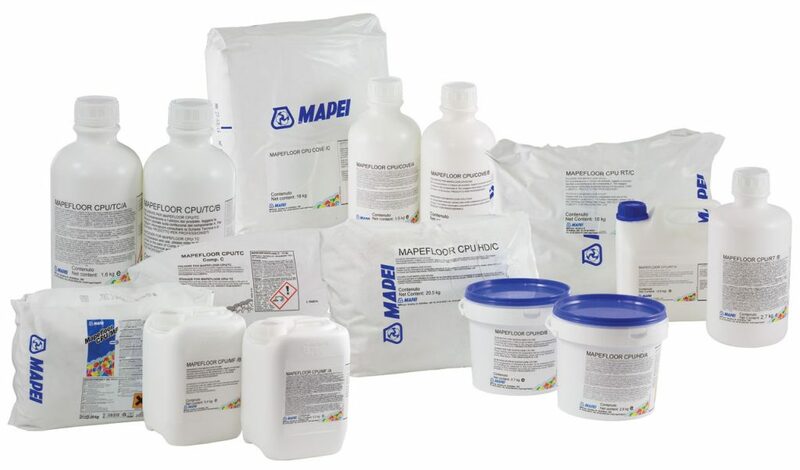 Mapei UK has added the Mapefloor CPU range which includes five new products to its Industrial Flooring line. 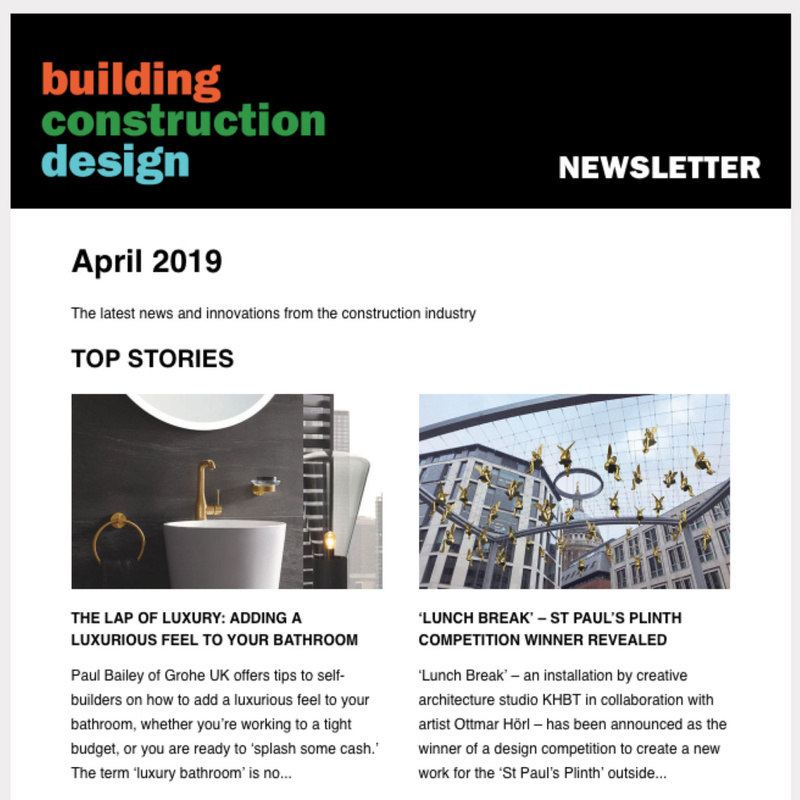 The products benefit the chemical and food industry providing floor systems that will be in compliance with current EC norms regarding hygiene and safety within areas used for food and beverage production and storage areas. Mapefloor CPU/Cove is a three-component polyurethane/cement-based mortar which can be used to create coves, mould fillets and create seamless walls and floors within the industrial sector. It is ideal for coating channels and drains around plinths and can also re-construct edges and chipped joints. Mapefloor CPU/RT is a three-component high-strength polyurethane/cement-based mortar with high resistance to chemicals for coating industrial floors in layers of 6-9mm thick, with a textured finish. It is easy to apply and is best suitable for floors subjected to heavy traffic, aggressive chemicals and high temperatures. The Mapefloor CPU/MF also comes in three parts but is a self-smoothing multi-function mortar which has high resistance to chemicals for coating industrial floors in layers of 3-6mm thick. It can be used to create a durable smooth or textured finish for floors in demanding areas. Also within this range is Mapefloor CPU/TC, which again is in three parts and is ideal for coating walls and for finishing coats on the CPU products as well as coves. 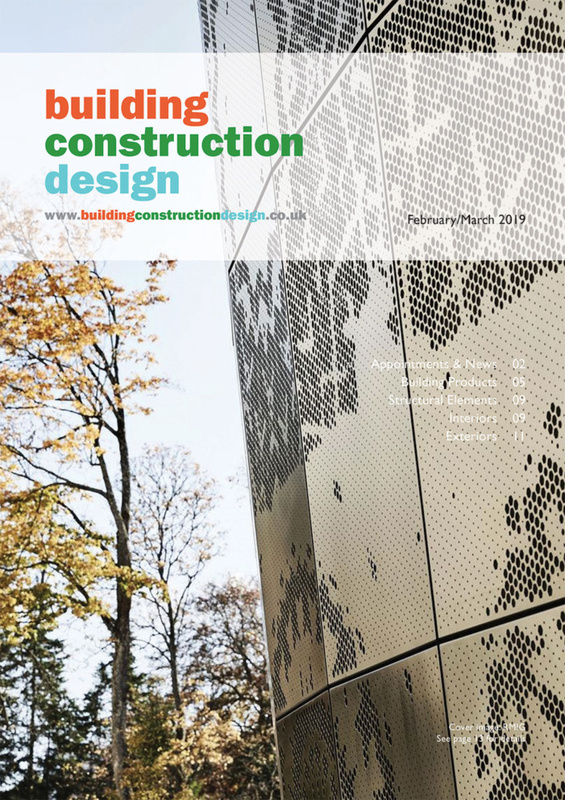 Offering a smooth ‘top-coat’ finish, this protective coating is easy to clean and has excellent resistance to abrasion within areas subject to intense traffic. Finally, the last product added to this range is Mapefloor CPU/HD, a three-component, high strength polyurethane/cement-based mortar, specifically designed with high resistance to chemicals for coating industrial floors in layers of 6-9mm. It can also be applied by trowel in one application. This then provides the floor with a protective layer resistant to high temperature, chemicals and heavy traffic. All products can be applied on ‘Early Age Concrete’ and can be used in conjunction with Mapei’s range of fast-drying screeds, admixtures and sealant products. The five products are advantageous for applying to floors in the following industries: chemical and pharmaceutical, food production/storage, wineries and breweries. 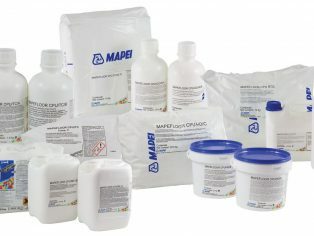 For more information on each of the Mapefloor CPU products, or any other Mapei products please visit www.mapei.co.uk, email info(Replace this parenthesis with the @ sign)mapei.co.uk or tel. +44 (0)121 508 6970.